Apple’s upcoming iOS 12 is packed full of important, useful and fun updates. From the new Memoji feature to full-fledged privacy additions, you should definitely download it when it officially launches in the fall. In the meantime, iOS 12 is being beta tested. 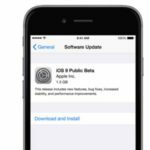 Beta versions of the software are available to registered Apple developers and members of Apple’s public software testing program. Starting this week, Apple has made the iOS 12 Public beta available to non developers. You might be eager to get your hands on iOS 12, but we don’t generally recommend you do so on your primary device. Beta software can be buggy. And even though some of iOS 12’s primary features are performance and stability, you could still run into problems. That being said, you might already have iOS 12 installed on your device. If you do, and you want to downgrade back to iOS 11 for any reason, here’s how. Downgrading from an iOS 12 beta to iOS 11 is a multi-step process. But, thankfully, it’s not a hard one. However, it does assume that you have an archived backup of your iPhone or iPad before you installed an iOS 12 beta. If you don’t have a pre-iOS 12 backup handy, you won’t be able to get your data back. Otherwise, you can proceed with the following steps. Note: Before beginning, make sure you have the latest version of iTunes installed on your computer. 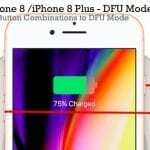 Additionally, it’s probably useful to have your phone charged to at least 70 percent. You may also want to backup to iCloud before downgrading to mitigate any data loss. First off, you’ll need to put your iOS device into recovery mode. This lets iTunes on a connected computer “take over” to reinstall software. You’ll need to connect your iPhone or iPad to a computer with iTunes installed. If iTunes is open, close it and reopen once you plug your device back in. Then, follow one of the steps below (depending on your specific device model). iPhone X, 8 and 8 Plus. Press and release the Volume Up button. Press and release the Volume Down button. Press and hold the Side button until you see the Connect to iTunes screen. iPhone 7 or 7 Plus. Press and hold the Side button and the Volume Down button simultaneously until you see the Connect to iTunes screen. iPhone 6s and earlier. Press and hold both the Home button and the Sleep/Wake button simultaneously until you see the Connect to iTunes screen. Once your device is connected to iTunes and is in recovery mode, you can proceed with the following steps. 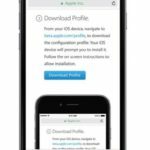 This process will erase your device and install the latest non-beta versions of iOS. iTunes should detect that your device is in recovery mode and prompt you for instructions. Click on Restore. You should see an iOS 11 software agreement. Click on Agree. If all goes according to plan, your device should reboot to the newest version of iOS 11 (currently iOS 11.4). If not, then simply put your device back into recovery mode and repeat the steps above. Once you downgrade to iOS 11, you might notice that all of your data is missing. That’s where this next step comes in: restoring your data from a backup. It’s important to note that you’ll want to use an archived backup. Preferably, one that was made right before you installed iOS 12. 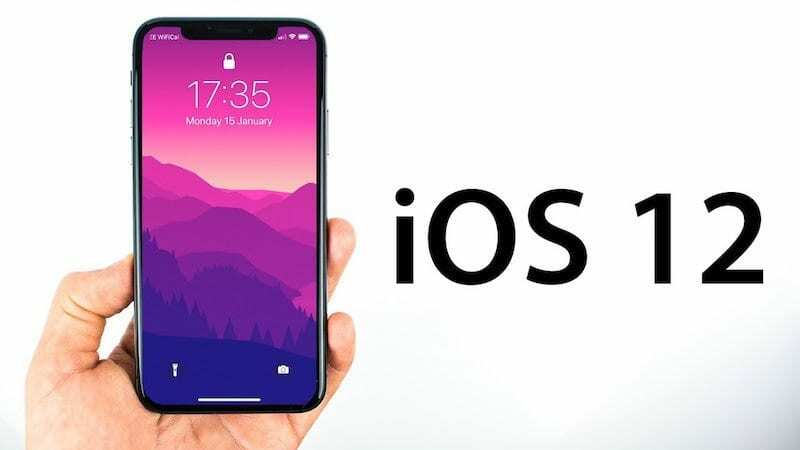 Any backups you’ve made after you installed iOS 12 might not function or restore correctly to an iOS 11 device. Just something to keep in mind. 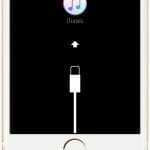 With your iOS device plugged into a computer with iTunes, follow the steps below. In the drop-down menu, click on Restore from Backup. Choose the most recent archived pre-iOS 12 backup. Keep in mind that you might be missing some data or preference changes, depending on how long you’ve had iOS 12 installed on your device. If putting your device in recovery mode and restoring from there didn’t work, you might want to try additional measures. For example, you can try putting your iOS device into DFU mode. You can read our article about everything you need to know by clicking on the link below. Also, note that some sites instruct users to download an IPSW firmware file to downgrade their devices. According to official Apple support documents, this isn’t required. It’s really only complicating the process unless you have a really good reason to restore to a non-current version of iOS 11. I am on the beta 12 When the public official ios 12 becomes available, will I be able to download it and user it, or will that present problems? 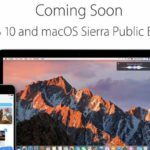 Yes, you will be able to download the final iOS 12 public release. If you want to continue with betas, keep the developer profile on your device. If you want to discontinue with betas, remove the beta profile from that device. Beta profiles store in Settings > General > Profiles > iOS Beta Software Profile. Thank you Sam. So when I see the ios 12 official for public is available, I remove the beta profile, and then the official 12 becomes available to me? what if it decide to remove the profile right now? what ios will i be using? If you unenroll from the iOS 12 beta program, you won’t get any more beta updates. You won’t lose anything–you’ll remain on the beta version you have installed right now. Or if you downgrade, you’ll be on iOS 11.4.1. When iOS 12 releases publically, you can install like you normal.